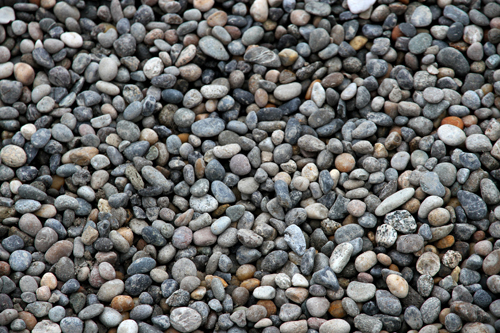 River rock is an excellent choice for ground coverage around homes and landscapes in Vancouver. River rock comes in 1/2 inch, 1 inch, 2 inch and 2-6 inch sizes. 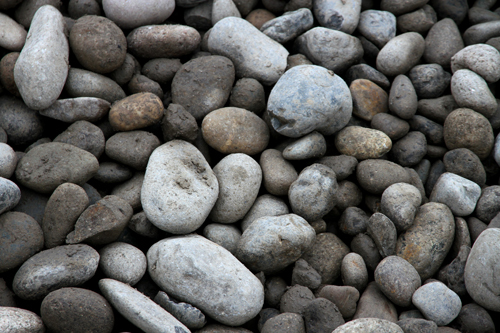 River Rock Products Available - Click to select a product for pricing and ordering online. 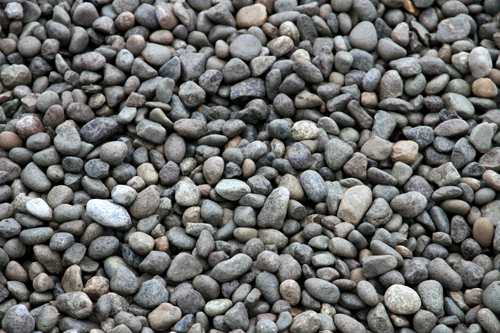 Your supplier of river rock products in Vancouver and the Lower Mainland, Squamish, Whistler.